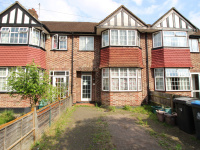 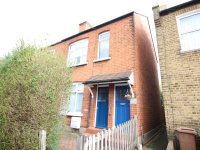 Offered with vacant possession this first floor one bedroom purpose built maisonette requiring modernisation and redecoration. 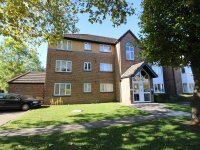 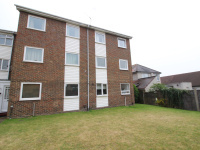 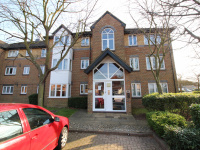 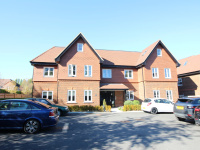 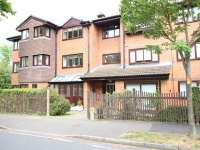 Situated close to Epsom town centre with its comprehensive shopping facilities and mainline station. 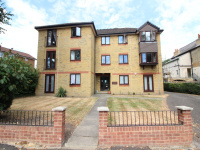 Connor Prince are pleased to offer this one bedroom first floor maisonette with its own garden. 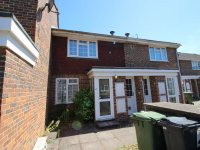 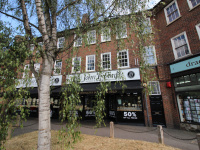 Situated in a residential road within walking distance of Worcester Park's shops, restaurants and mainline station which gives access to Waterloo in 30 minutes.